So, you’ve gotten married or are about to exchange vows with the love of your life and all that’s left to do is head off on that eagerly-awaited honeymoon. These eight destinations will inject a little extra adventure into your trip and take you away from the typical Paris and Hawaii cookie-cutter vacations. 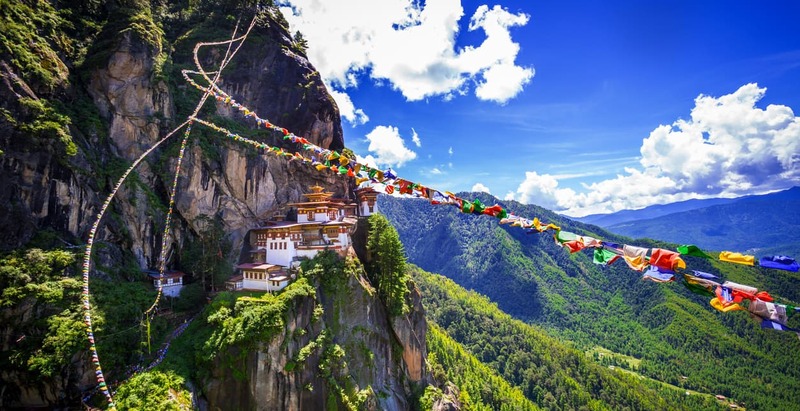 Nestled between northern India and Tibet, Bhutan is one of the world’s last great mystical nations. This ancient kingdom of jaw-dropping Himalayan scenery and remarkable Buddhist temples only opened its doors to outside tourism in the 1970s and to this day maintains its far-away-land image. When you’re not caught up in the magnificent scenery, you can spend your days indulging in Ayurvedic spa treatments, practicing archery, white-water rafting, and dining on red rice and spicy chilies. 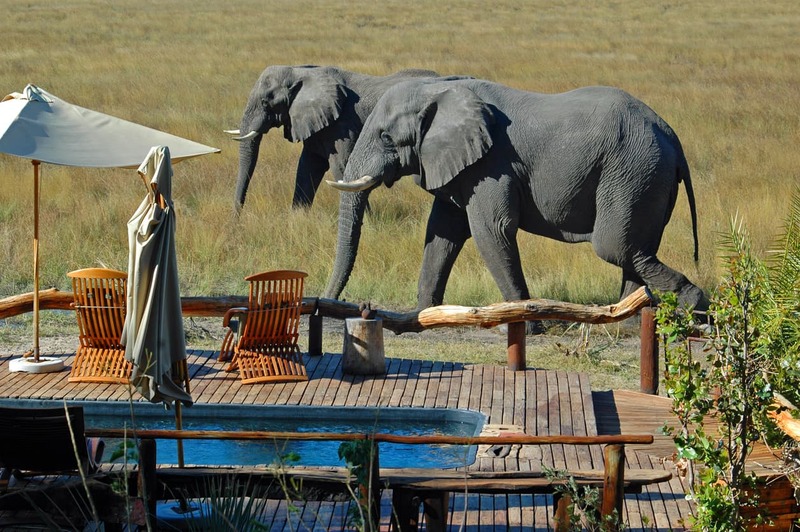 For those in the know, this landlocked African country is one of the continent’s finest safari destinations. Few places in the world bring you as close to free-roaming elephants, lions, and zebra than the meandering waterways of the Okavango Delta. Meanwhile, the Kalahari Desert is a wilderness of salt flats, baobab fields and granite rock islands. Consider renting a 4x4 motorhome so you can wake up to the sounds of the wild and fall asleep while gazing at a star-lit sky. If you share an uncanny passion for wildlife then the Galapagos Islands is the place for you. Think kayaking alongside sea turtles and swimming within touching distance of the Galapagos penguins. There’s opportunities to see moon-like landscapes and volcanic beaches, too. And don’t be surprised if you share the beach with sunbathing lizards and sea lions. As ancient civilizations go, they don’t get more intriguing than the Incan Empire of South America. 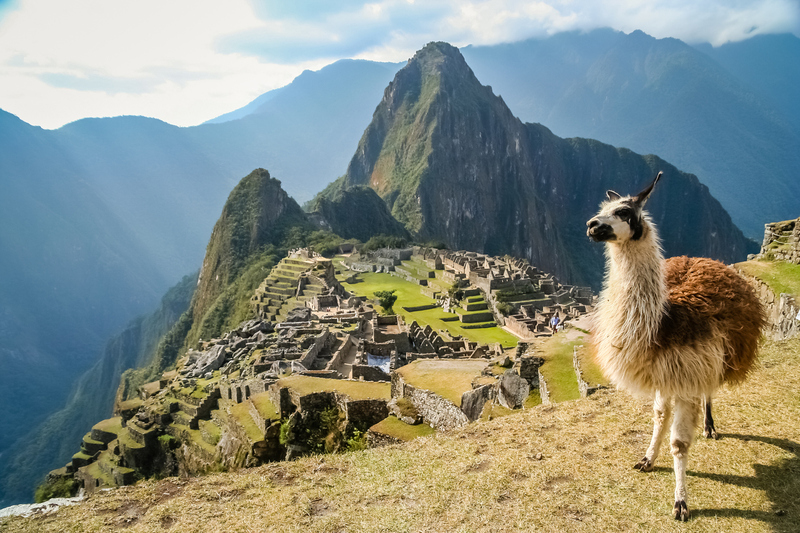 You’ll definitely want to hike the Inca Trail to Machu Picchu, the fascinating abandoned Inca citadel set high up in the Andes Mountains. For more adventure, spend the night in a glass pod set 1,200-feet (366-meters) high on a mountainside in the Sacred Valley. You’ll just need to hike along a cliff face to get here. Did we mention that the food is exquisite here, too? Yes, you read it correctly; Mongolia. 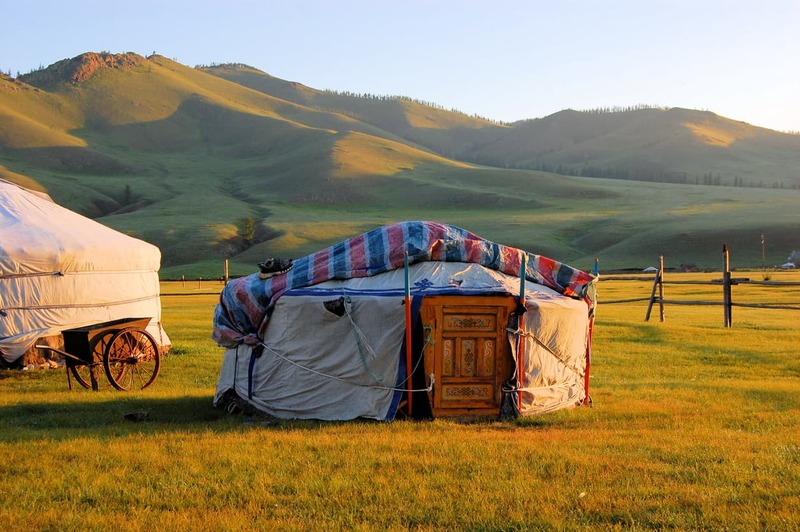 Eco lodges lie scattered around the vast Gobi Desert and offer the chance to genuinely get off the beaten path and disconnect from the world. You’ll be spending your days discovering desert landscapes, green hills and rugged mountains on horseback. There’s raucous fun to be had at the Naadam festival of traditional sports and wildlife to be seen in Khustain National Park. Myanmar, formerly Burma, is another of those mystical Asian nations that is all about enjoying the simple pleasures of vacationing. 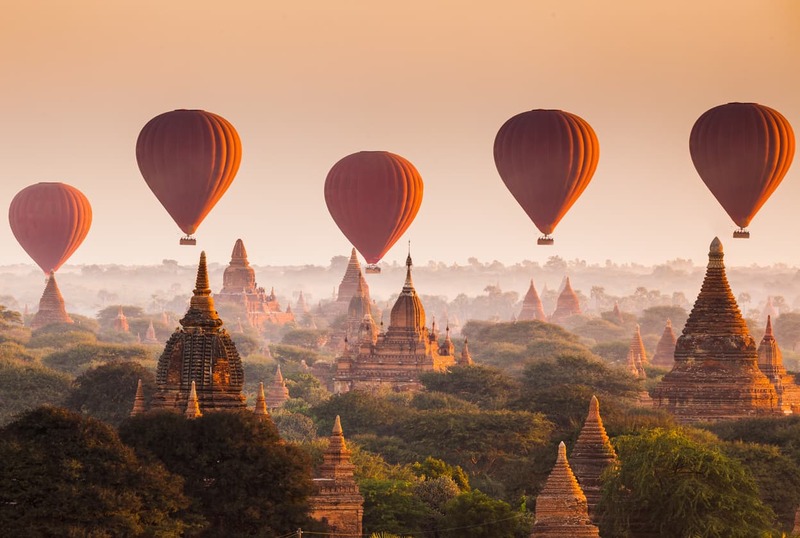 You’ll be the envy of all of your friends as you take a hot-air balloon ride over the temples of Old Bagan, kick back on the beaches of the Bay of Bengal and watch sunsets at Inle Lake. With influences from no less than five neighboring countries, this could also be your most memorable Asian culinary experience. 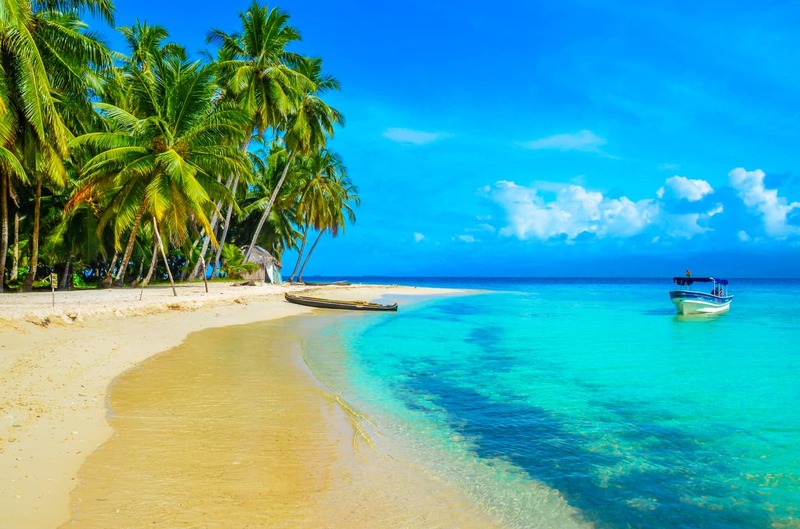 The list wouldn’t be complete without a beach destination so we’ve gone with Panama’s San Blas Islands. There’s over 360 tropical islands in this Caribbean archipelago, all run and protected by the Kuna tribespeople. Start envisaging days snorkeling in perfect turquoise waters, lazing on pristine white sand and swinging in a hammock strung out between coconut palms while a lobster dinner is being prepared for you. Swap your shorts and sandals for thermal overalls and snow boots and explore the wilderness of the Yukon Territory. 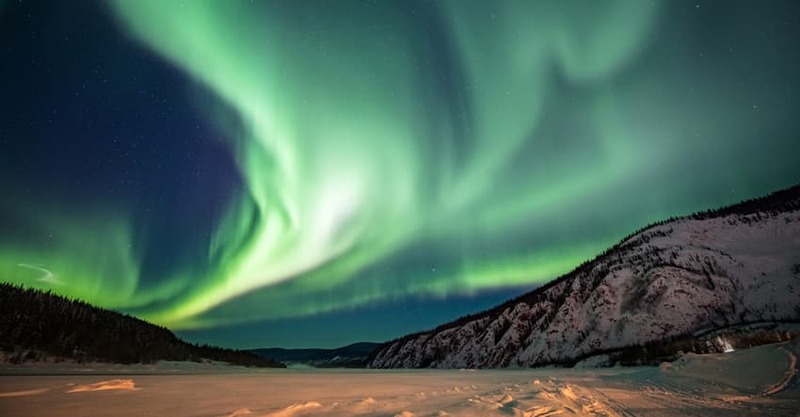 What better way to connect with your loved one than dog-sledding across an icy valley or snowshoeing through the solitude of a boreal forest. Meet the artisans of northern Canada, discover quirky cafés and visit microbreweries. Then let the romance unfold as you watch the Northern Lights from a hot tub with a glass of champagne in hand.